The wait for the launch of new smartphones in 2017 is not precisely on the Samsung Galaxy X or the Huawei SuperPhone, two devices too strange and experimental to attract the attention of the general public, but the interest in the media continues to grow. In fact, it is interesting to talk about them because, if things go as they seem, in a short period of time everyone may wish to have or sell one of these cell phones. 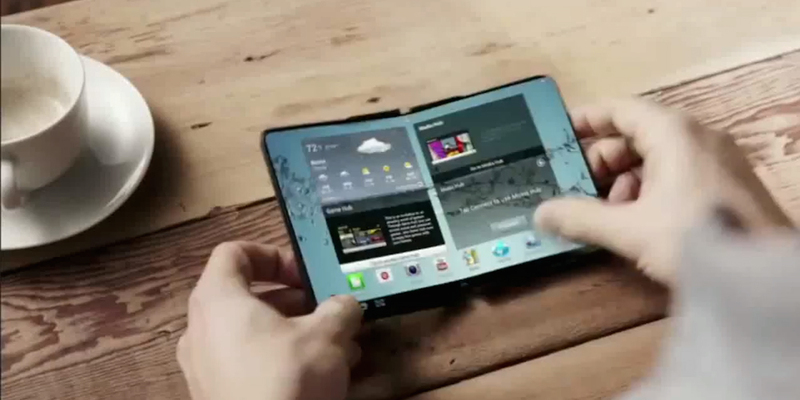 The Samsung smartphone will present a completely foldable screen thanks to the advances of OLED technology; for its part, the Huawei device will be a real challenge that the Chinese company has decided to propose to the market: it is a cell phone with highly developed artificial intelligence, to the point of promising to imitate our five senses to perfection. For all that, below we tell you everything we know about these two strange, original and somewhat extravagant smartphones planned for 2017. This device is not yet definitive, although its confirmation seems quite plausible. It is called Samsung Galaxy X and by the moment there are only a few images around of a prototype patented on which the Korean company has been working for some time. These images were leaked months ago by the GalaxyClub website and the images reveal a smartphone with a very original potential. 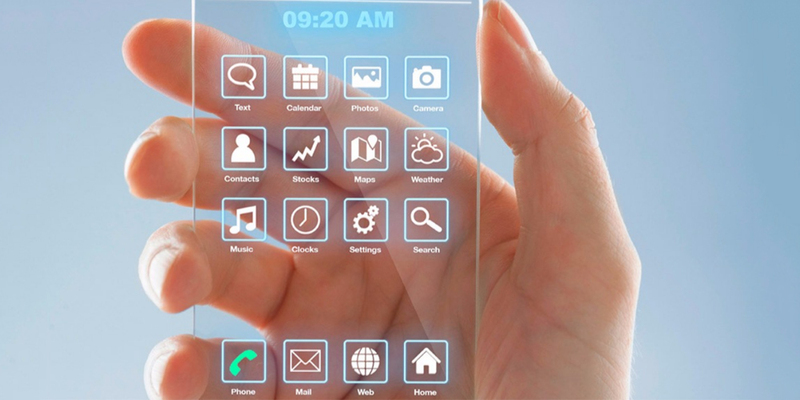 The idea is that it can be doubled to the size of a normal smartphone, but once opened, it can be wide and in tablet form, being in short a comfortable device to carry. The mechanism, from the analysis of the images of the patents, seems quite complex: the start button, for example, is inserted below the panel, since, in fact, depending on the orientation, it 'moves' on the surface of the smartphone; the curves can be multiple and at the user's choice. But the award for the strangest or special smartphone to be released in 2017 is certainly for the Huawei SuperPhone. It is a device with a curved body on all four sides which is in turn completely smooth and homogeneous. In fact, it will not have any sensors, buttons, or ports for any type of connection. Therefore, it will not have any camera either. The decisive and differentiating factor will be the very advanced artificial intelligence of which it will be equipped. An algorithm that will constantly study our habits and anticipate our requests and our needs, as well as a complex system of sensors (hidden under the panel) able to simulate our five senses completely. But that's not all, it will have super-fast charge technology with a graphene battery (although we're waiting for confirmation). All features that will disappear, such as the camera, will be supported by additional and external devices. The starting price, of course, remains a mystery, but every day is less to know.